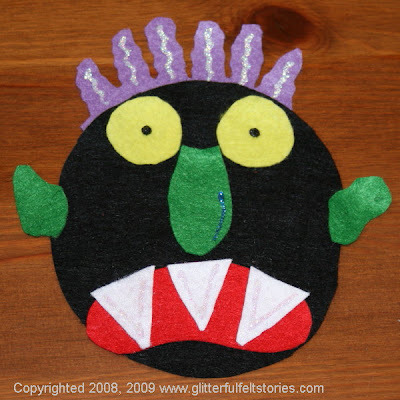 Go Away Big Green Monster Felt Story! Our favorite set is still on sale for only $3.00 for a limited time! Stop by and purchase yours today before the sale ends! !